Welcome to AMDT Ping Pong... spreading the love and fun of table tennis! 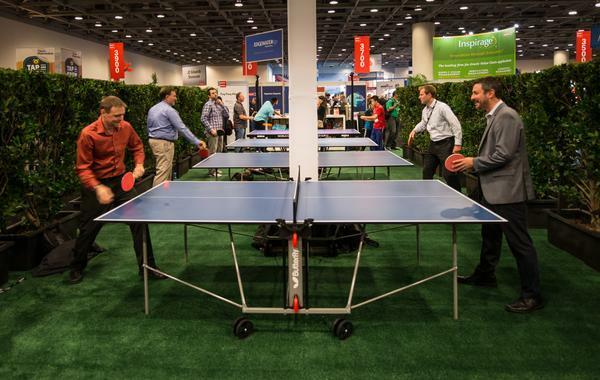 We are a table tennis supply and training center located in the heart of San Francisco's North Beach area. We offer group/individual table tennis lessons and coaching. Special events and party services. Run competitive tournaments. Stop by our store or shop online... you will find some of the best selection of equipment and prices in the Bay Area. 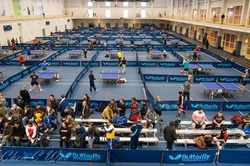 ​With over 250 players, 2016 Butterfly San Francisco Open was a huge success! We want to first give a HUGE shout out to Butterfly for their sponsorship, equipment, and logistical support ensuring the tournament goes smoothly. A huge thank you to Academy of Art University for allowing us to use their spectacular venue. In addition, we really want to thank you to the Mayor Ed Lee for his tremendous support. Finally, we really want to thank you to our sponsors, players and volunteers to make it possible to have this wonderful tournament. If you want to see the results and photo gallery, click here to see!